Stand out from the crowd with our High quality compliment slips. Suitable for every type of business and a simple way to communicate and promote your business in a professional manner. With our competitive prices you can have a compliment slip to accompany any of your products. 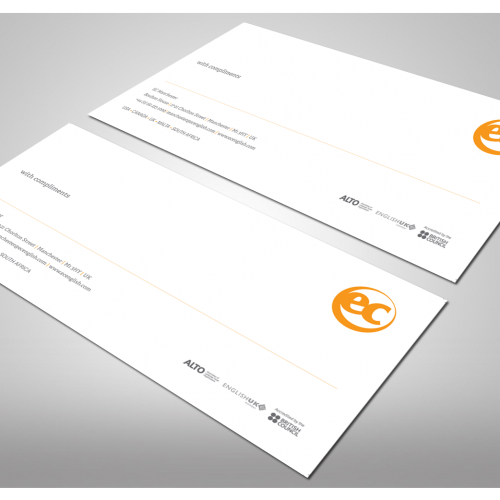 Final Print UK can provide you with a complete luxury stationery package including compliment slips, business cards and letter heads. Please allow upto 4-5 days.